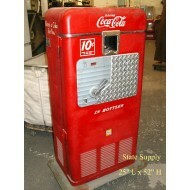 Coca Cola Vendorlator 27A Bottle Soda Vending Machine 1950-1952 ..
1950's Light Refeshment Vending Machine Served in Bottles ..
Coca Cola 12 oz. 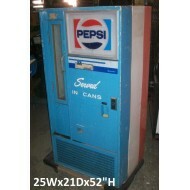 in Cans Walnut Grain Panel .. 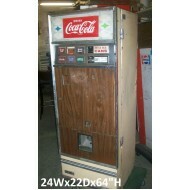 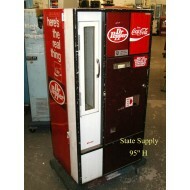 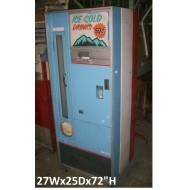 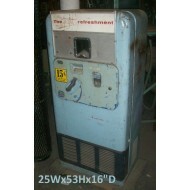 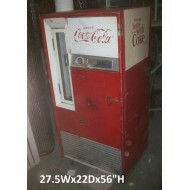 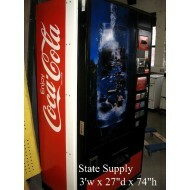 Cold Drinks Vending Machine ..
Dr. Pepper/Coca Cola Bottle Vending Machine .. 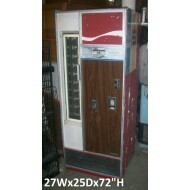 Drink Coca Cola in Bottles Vending Machine ..
Ice Cold Drinks Vending Machine ..
Pepsi Vending Machine -Served in Cans- ..
Water Coca Cola Vending Machine ..
Wood Grain Soda Bottle Vending Machine 65 Cents ..